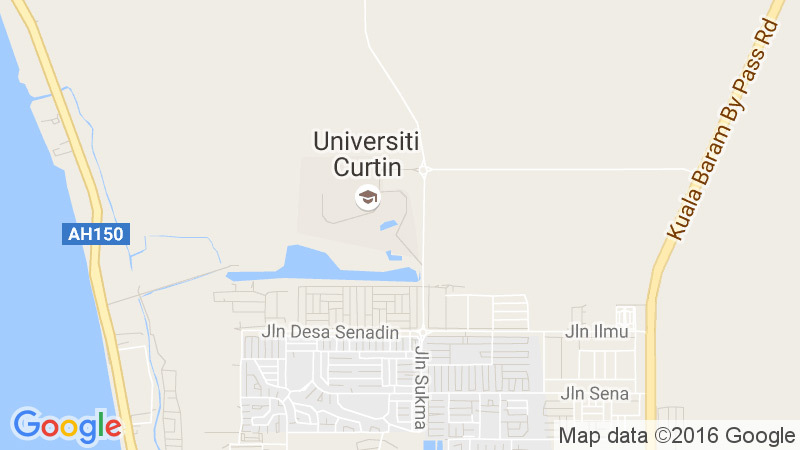 The Civil and Construction Engineering program at Curtin Malaysia covers the application of basic scientific and technological principles to the design and construction of facilities necessary to serve the needs of the society. Civil Engineering projects range from large public infrastructures such as road networks, bridges, water treatment and supply systems, dams, and underground construction to private developments such as commercial or industrial centres and urban housing development. Civil engineering projects require close working relationships with other groups including planners, architects, environmental scientists, and regulatory bodies. This necessitates development of an appreciation of the impact of civil works on society in terms of both social and financial obligations. A graduate in civil and construction engineering possess skills readily transferable between employers, and may expect to find employment within the urban and rural development industry, with consulting engineers, contractors, and federal, state or municipal authorities. Other opportunities for employment are afforded in research laboratories and academic institutions. There are many fields of specialization both by class of industry and by nature of work, among others, transportation engineering, community infrastructures, urban and rural drainage, environmental management, project management, public health and coastal engineering. The Civil and Construction Engineering course currently available at the Sarawak campus are the same as the courses operated at the University’s main campus in Perth Australia. Students studying in Sarawak campus also have the opportunity to spend one or more semesters in Perth with no disruption whatsoever to their studies whilst at the same time Perth students have the opportunity to study for a semester in Sarawak.